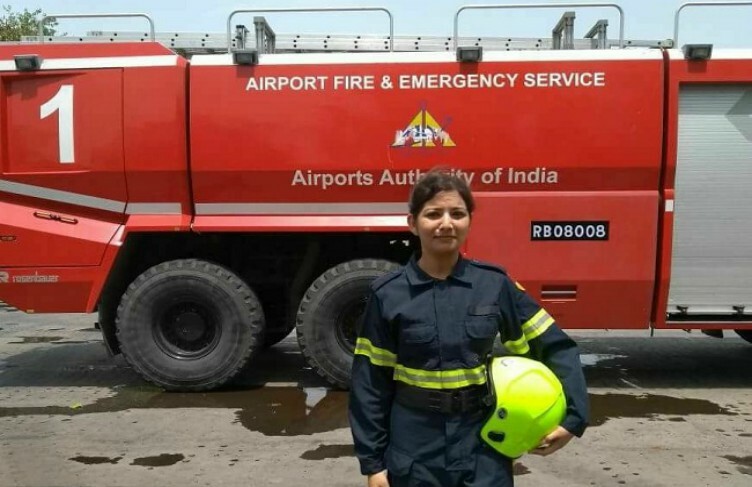 Last year, Kolkata-based Taniya Sanyal became the first ever woman firefighter to be appointed by the Airport Authority of India (AAI). To take up this job, Sanyal had to clear a couple of tests which included medical, physical and driving tests. As firefighting is a physically demanding job, it was important for Sanyal to undergo physical endurance tests that required her to run, climb ladders, and carry a 40-kg sandbag for a distance of 60 meters to name a few. 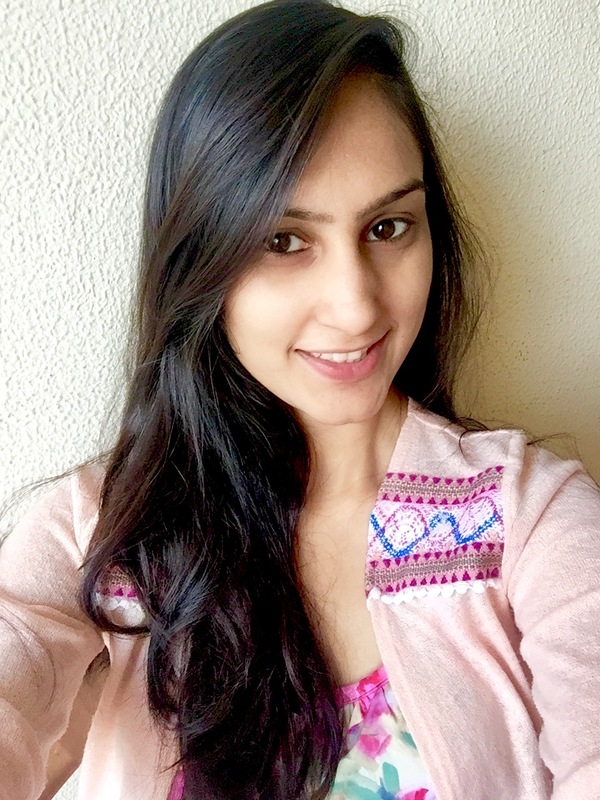 Having completed her training at the Fire Training Centre in New Delhi, Sanyal was posted at the Kolkata Fire Training Centre as a trainer where she trained both men and a few aspiring women to be firefighters with the AAI. Her job requires Sanyal to help evacuate people in life-threatening situations using mobile high-performance vehicles, fight fires with a range of equipment such as hoses, foam branches, and monitors, participate in organised drills for fire control, and rescue work; conduct fire safety inspections; inspect fire alarm boards; test and maintain fire vehicles and other equipment; operate Fire Control Centres at airports; and observe aircraft arrivals and departures, among other things.